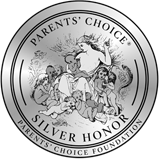 Crayon Rocks has simply been a luminous idea of a teacher who was teaching children with motorical skill difficulties. By being very observative and involving the children into the process and off course endless patience, the shape of the crayon in shape of a rock finally developed. The soft soy wax and bright colors of mineral pigments are a natural alternative for chemical crayons. This crayon is just the best tool for young children to develop writing skills. Children simply love it and we're proud that we can distribute the best crayon for young children through Europe. 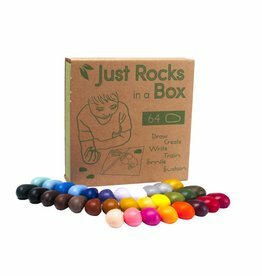 Crayon Rocks are made of soy and coloured with mineral pigments to develop a pencil grip. This bag contains 16 crayons in 16 colours. Blue velvet bag with 8 natural soy wax crayons to development the pencil grip in 8 primary colours. 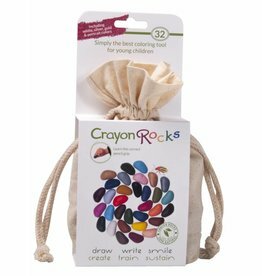 This bag contains all 32 Crayon Rocks colors. The original spring and summer colours are completed with 16 autumn and winterfall colours. 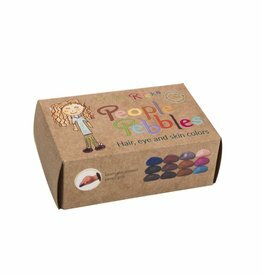 Lovely kraft box with 2 x 32 non-toxic, natural soy wax crayons in a rich collection of colours. 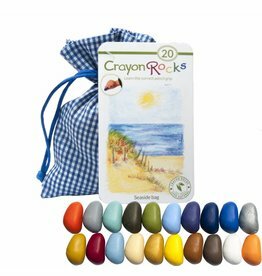 16 Ecological soy Crayon Rocks in a red velvet bag with pencil grip in 16 vibrant summer and spring colours. 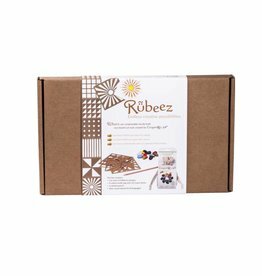 Rubeez are patterns made by CrayonRocks and the best tool to enhance your Crayon drawings. Add in a rainbow pencil and it's time to make artwork! A perfect box to start with and try many of our items. 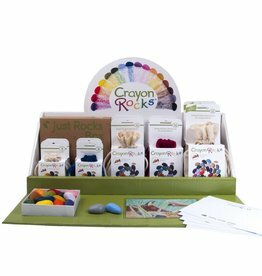 With a starter box you have some advantage and also get a display with 8 crayons included.